This Place of Worship was founded before 1931, but we understand it was closed in 1972. 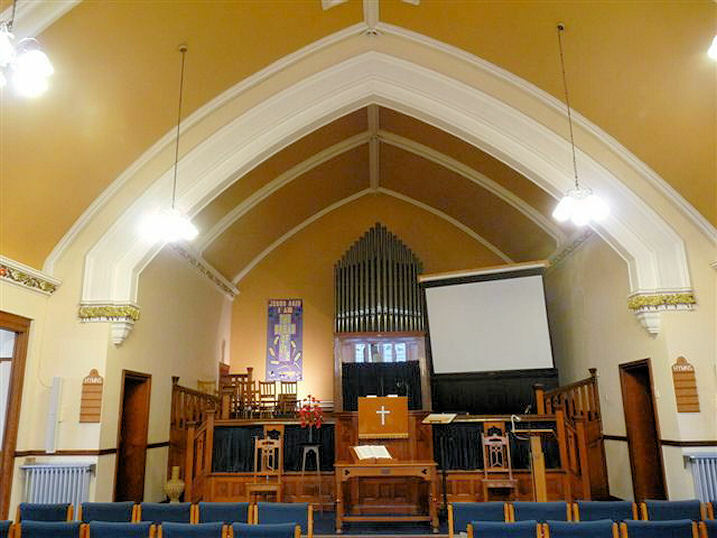 A more comprehensive account of the history of Davenport Road Methodist Church is available on the Derby Methodist History website; however briefly it belonged to the Derby South Methodist Circuit during the 1930's, but was taken over by the Railway Mission in about 1970, and it is now Davenport Road Evangelical Church (Independent Evangelical). 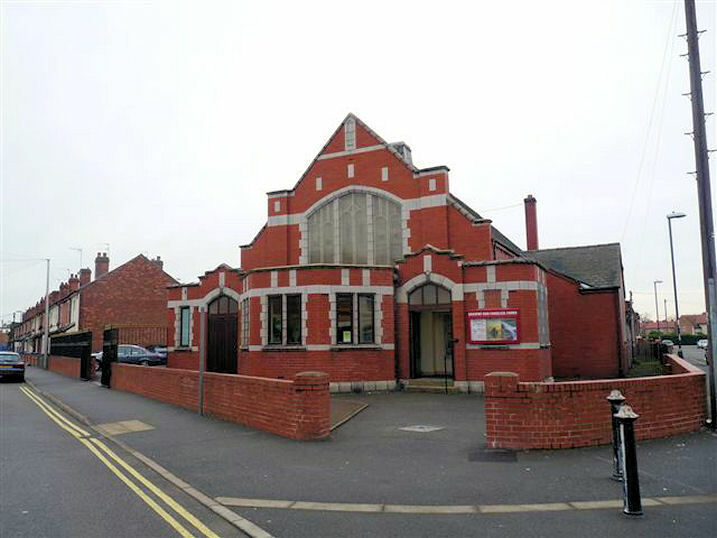 When it closed to Methodist worship in 1972, its congregation was assimilated by St Martin's Methodist Church in Flint Street, Allenton. Additional Note: Places recorded by the Registrar General under the provisions of the Places of Worship Registration Act 1855 (2010) lists it as an "Evangelical Church", with a "Railway Mission" congregation. Davenport Road Methodist Church, Osmaston, Derby shown on a Google Map. I have found many websites of use whilst compiling the information for this database. Here are some which deserve mention as being of special interest for Osmaston, Derby, and perhaps to Local History and Places of Worship as a whole. Information last updated on 11 Dec 2011 at 10:03. This Report was created 24 Mar 2019 - 04:23:54 GMT from information held in the Derbyshire section of the Places of Worship Database. This was last updated on 6 Feb 2019 at 15:49.